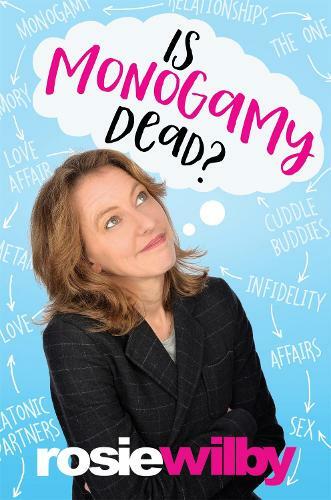 In early 2013, comedian Rosie Wilby found herself at a crossroads with everything she'd ever believed about romantic relationships. When people asked, 'who's the love of your life?' there was no simple answer. Did they mean her former flatmate who she'd experienced the most ecstatic, heady, yet ultimately doomed, fling with? Or did they mean the deep, lasting companionate partnerships that gave her a sense of belonging and family? Surely, most human beings need both. Mixing humour, heartache and science, Is Monogamy Dead? details Rosie's very personal quest to find out why Western society is clinging to a concept that doesn't work that well for some of us and is laden with ambiguous assumptions.